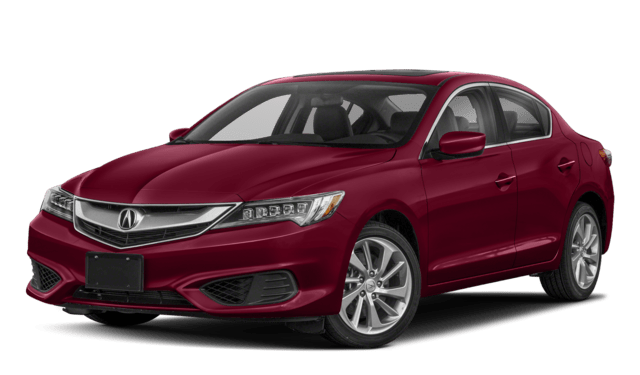 Your Golden commute will be more enjoyable when you choose the 2018 Acura ILX vs. the 2018 Honda Accord. 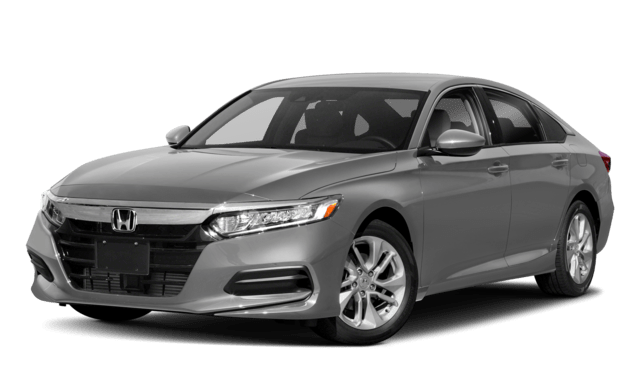 Take a look at the vehicle specials from Fisher Acura in Boulder as well as our new vehicle inventory. When you’re ready to bring a new model home to Frederick, be sure to contact us to schedule your test drive. While you’re here, check out our guide to the Acura ILX performance features.